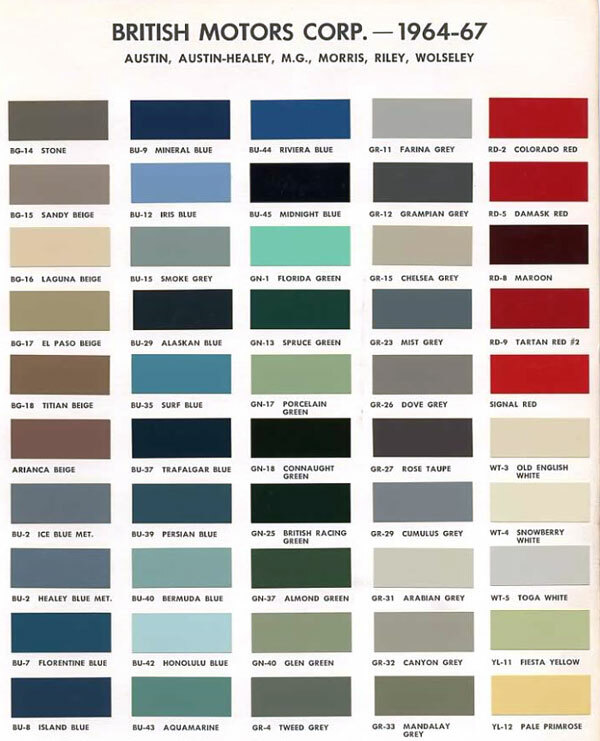 Tj....the most likely colour for a mini saloon in 1974 is Teal Blue...which is a rich, medium dark shaded colour popular on many BLMC cars around that time. It will appear on MG, Morris and Wolseley cars also. 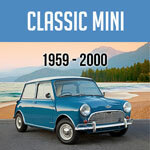 Try an image search using "1974 Mini Teal blue" and see if the correct original colour is like yours.?? The only green used on any early English built standard saloons was Almond Green. The Elf and Hornet between them used Porcelain Green, Island Green, Glen Green, Everglade Green, and Cumberland Green. The Van and Pickup used Everglade Green and Willow Green. But Almond green was the only green choice for standard 1966 saloons. I'm not familiar with that color having been used on any 1966 Minis. There is no paint code buried in the Chassis Number (aka VIN). Nor is it anywhere else on the car. The engine paint, often called MOWOG Green, is tough to pin down using a modern paint code. Fortunately, it is available already mixed. See this web site, for example. What is the paint color/code for 1960 Austin mini engine? Are paint codes (US equivalent) availbele for 1990 Rover Coopers? 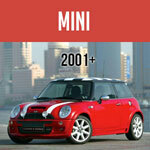 Do you know an nice colour which is suitable for an Austin Mini 1000cc manufactured in 1969? Chasmini, do some web searching for Innocenti specific forums. The Specialist Mini Forums has a sub-forum devoted to the Inno, for instance. Owning a Fiesta Yellow 1963 Austin Cooper, I was disappointed that the color is on the chart, but the years it was offered was not provided. Any idea how long they offered Fiest Yellow for the Minis? What about Italian/Innocenti reds for '67? Thanks! Here's the best I could find: Sandalwood: SMC or BLVC636. That appears to have been available from mid-80s through early 1991. Grateful if you sent me leyland or Rover paint color codes for the Beige family from 1984. I have a Mini Mayfair 998cc from Nov 1985 (86on).